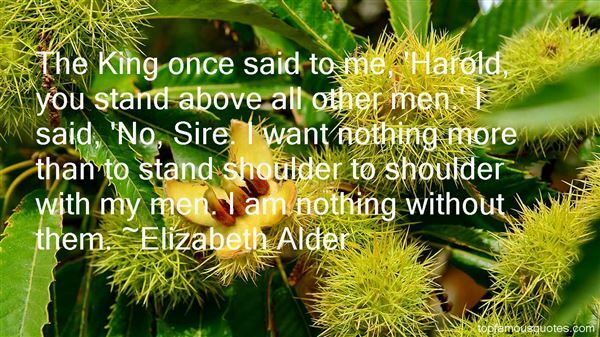 Reading and share top 2 Elizabeth Alder famous quotes and sayings. 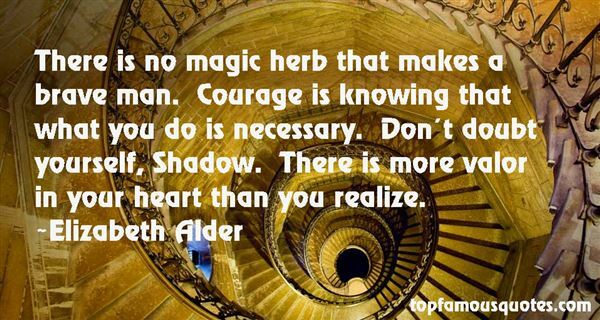 Browse top 2 most favorite famous quotes and sayings by Elizabeth Alder. Being a comedian is an incredible thing, but it can be scary sometimes."